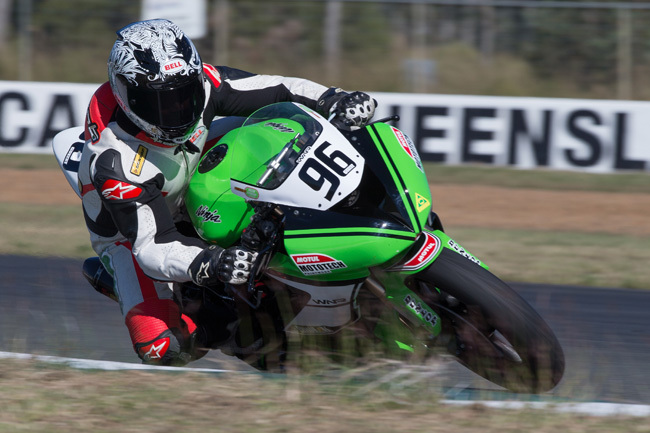 Next Gen Motorsports Glenn Allerton fills us in on his win at the inaugural ARRC. 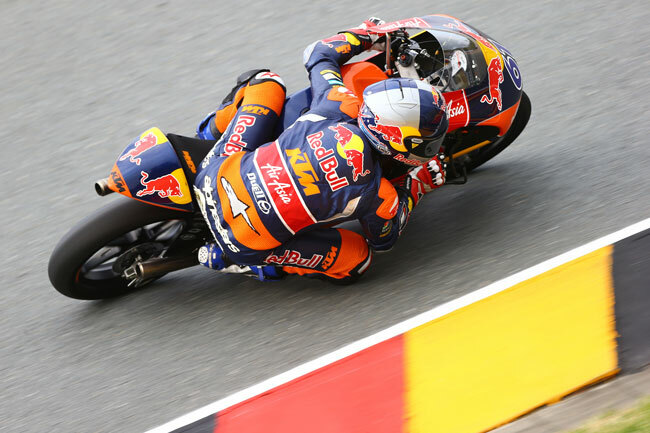 South Australian speaks out upon departure from Red Bull KTM Ajo. 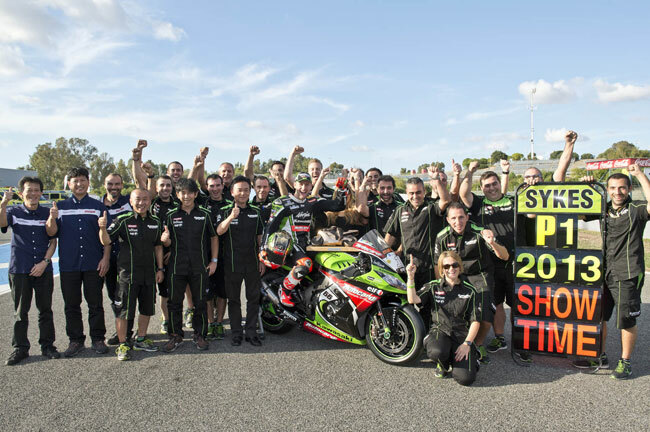 Kawasaki's new Superbike World Champion speaks about his victory aboard the ZX-10R. 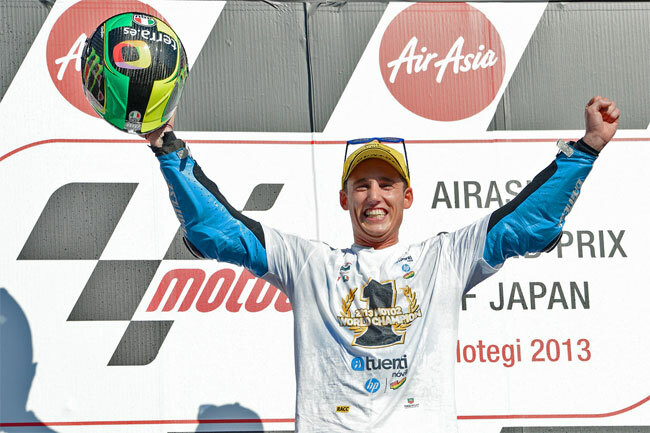 Spanish Moto2 World Champion's path to success on the world stage. 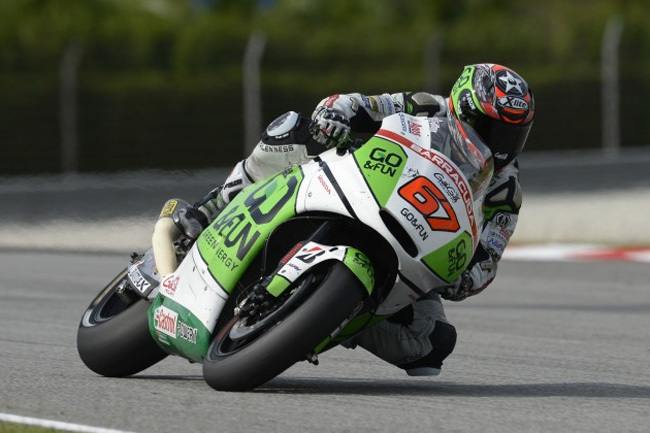 Team GO&FUN Honda Gresini's Bryan Staring's homecoming will take place this weekend at Phillip Island. 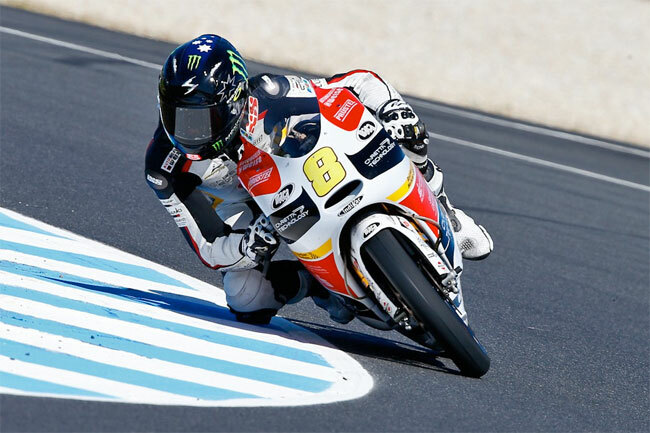 Aussie Red Bull KTM Moto3 charger looking to repeat podium form this weekend at Phillip Island. 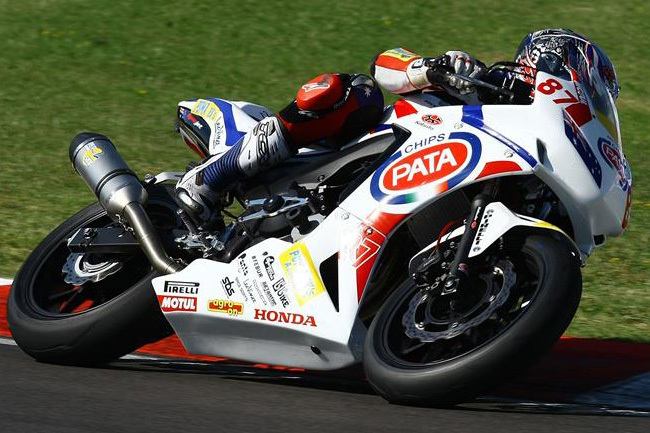 Australia's newest Supersport champion reflects on the season that was in 2013. 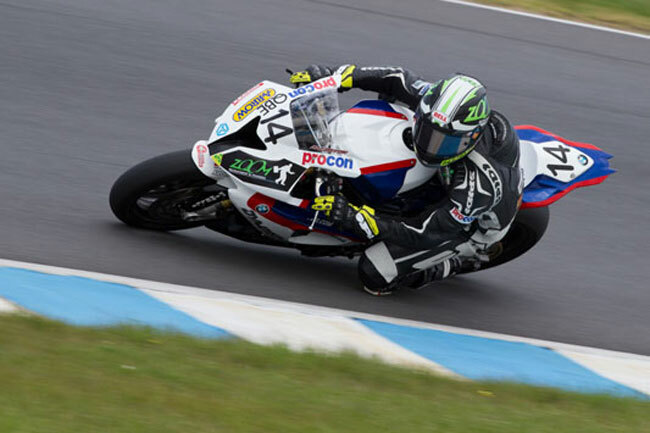 Team Suzuki's new Australian Superbike Champion reflects upon the 2013 season with CycleOnline.com.au. 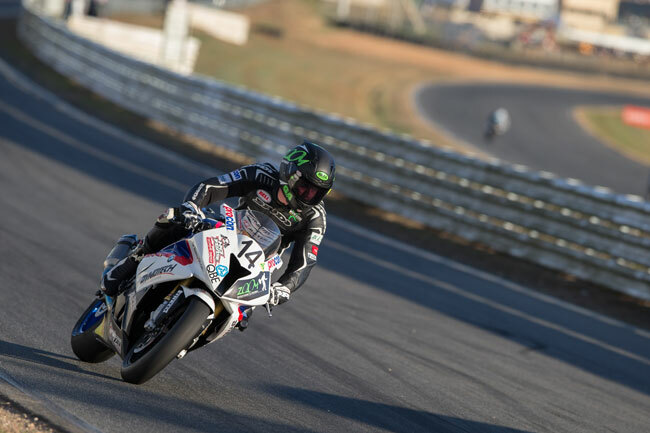 Next Gen Motorsports' Glenn Allerton fills us in on his World Superbike weekend at Laguna Seca in the US. 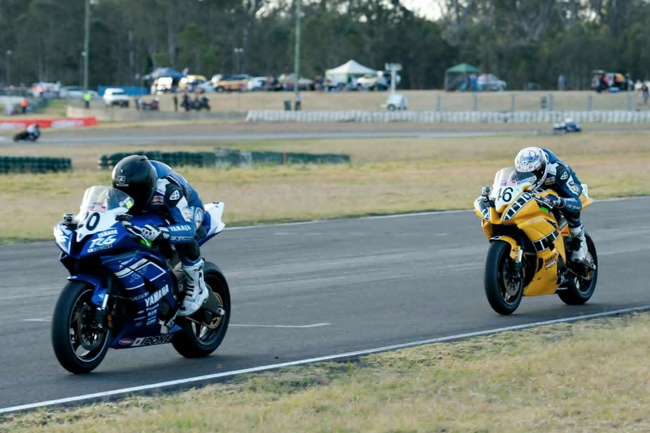 Caterpillar EPS Yamaha rider Daniel Falzon breaks down his clean sweep of the Supersport class in the Top End. Team Honda Racing's Stauffer talks through a successful Top End trip and describes his first career win at Hidden Valley. 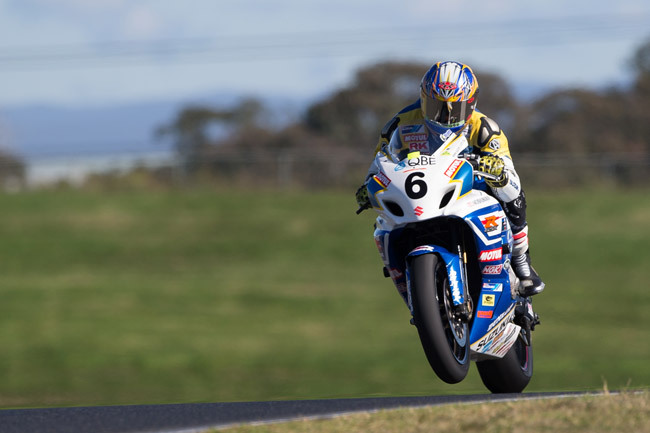 ASBK's points leader on Hidden Valley, Suzuki and the future of road racing. 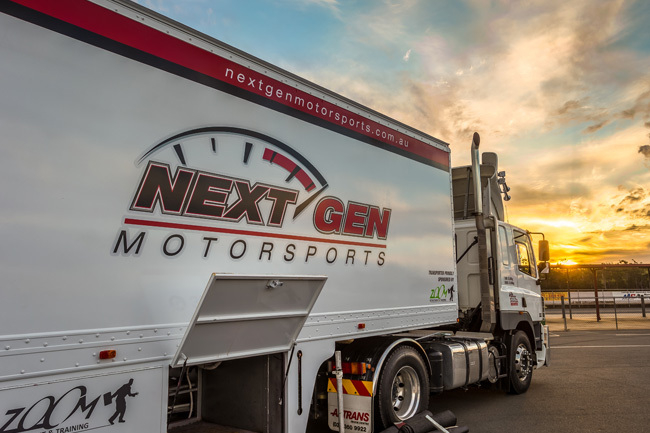 The likeable Queenslander brings us up to speed on setbacks and where he sights are set for the near future. 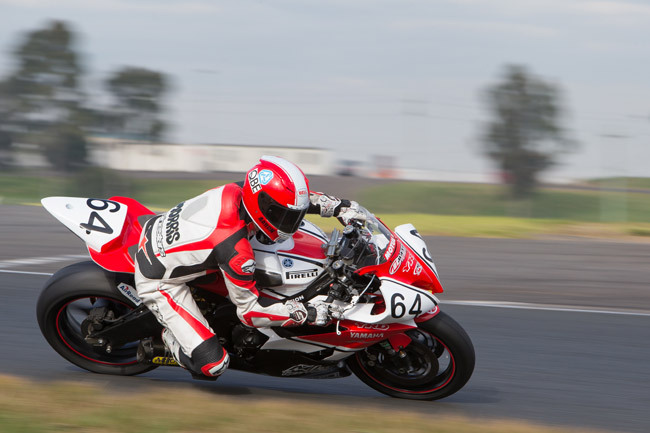 We catch up with a young rider on the rise in Australia. 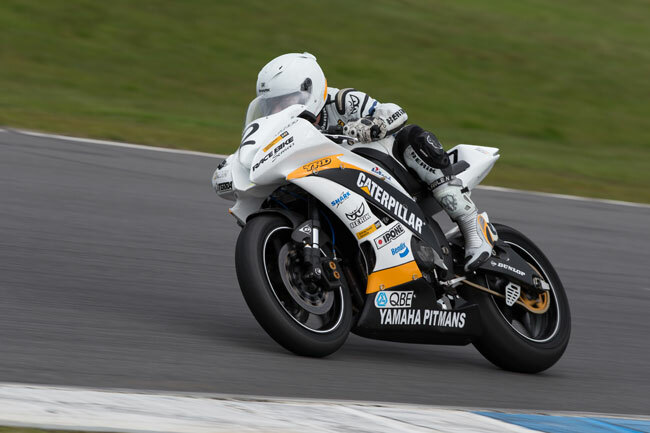 Yamaha Racing with Yamalube's Broc Parkes breaks down a winning weekend at Queensland Raceway. 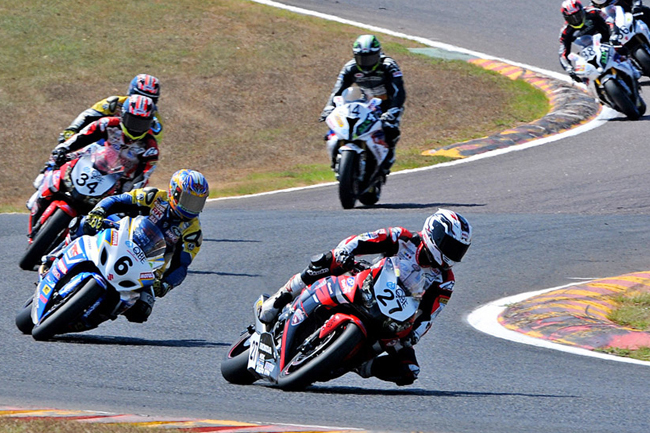 We poll the Australian Supersport Championship points leader on a number of topics. 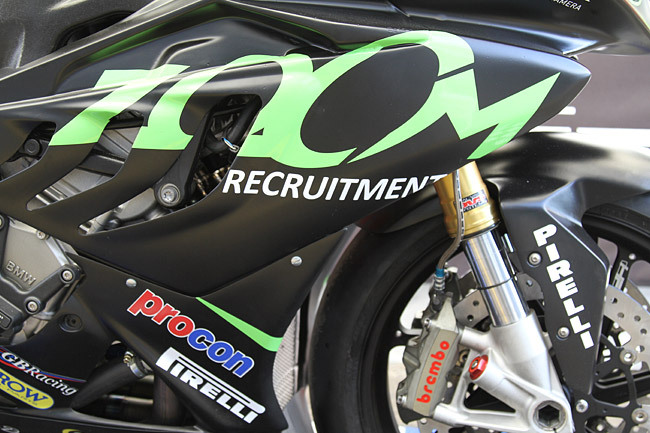 Pirelli Moto national manager talks about the tyre brand's return to Australian Superbikes. 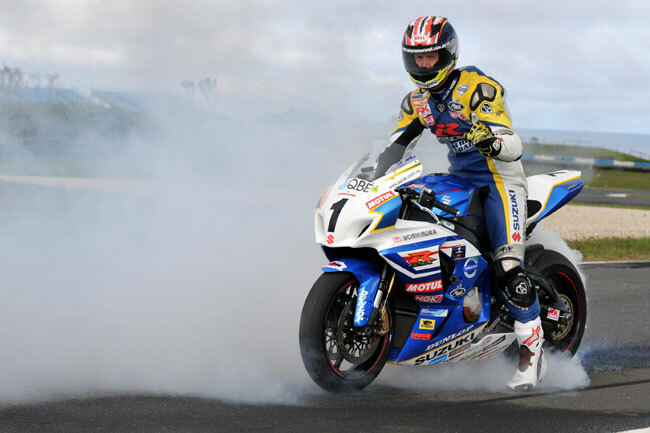 We talk confidence and championship aspirations with the in-form Suzuki pilot. We break down a winning weekend for the Maxima Yamaha pilot in his home state. 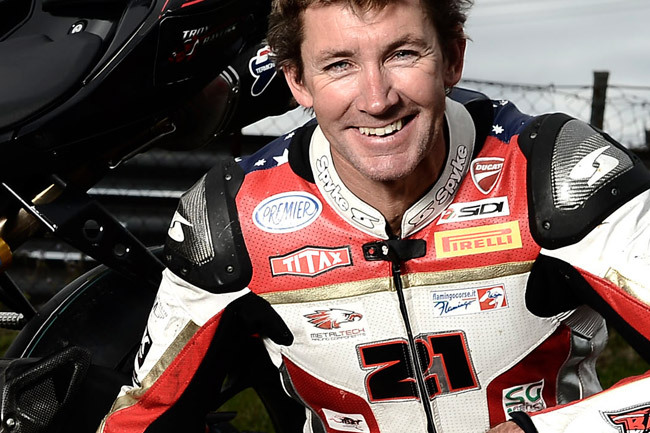 We speak with the three-time WSBK champ about his new Moto Expo venture. 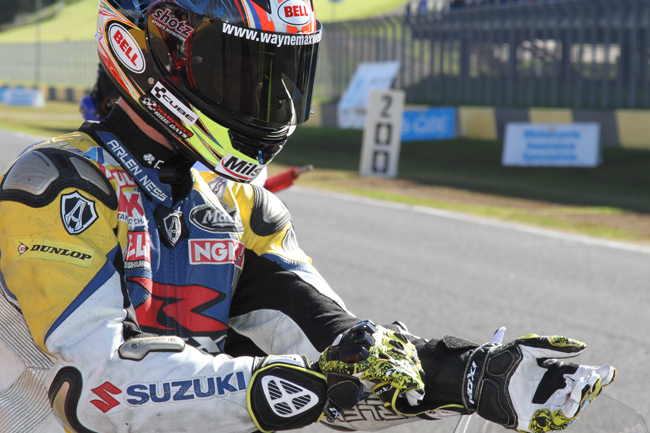 Team Suzuki's Wayne Maxwell walks us through a winning weekend at Sydney Motorsport Park. 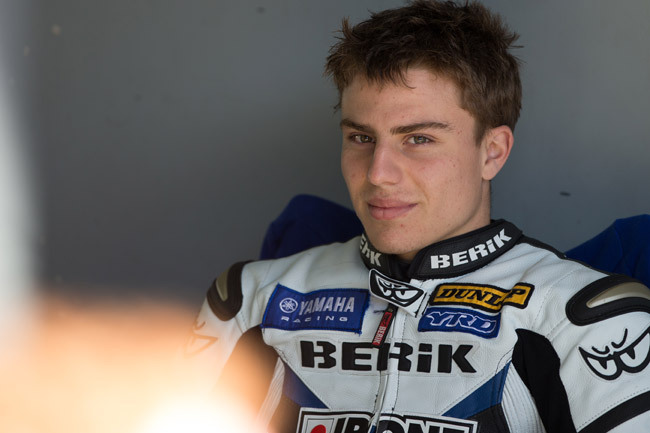 The Aussie Moto3 rider reviews the first half of his 2013 Moto3 campaign. 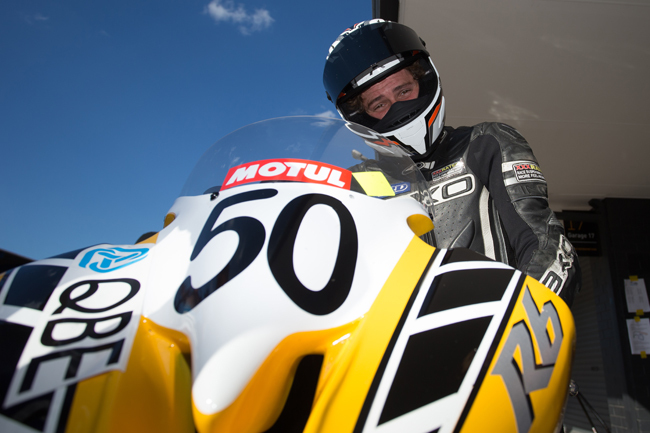 We find out more about the WET4U Racing Gobert Motorsports venture. 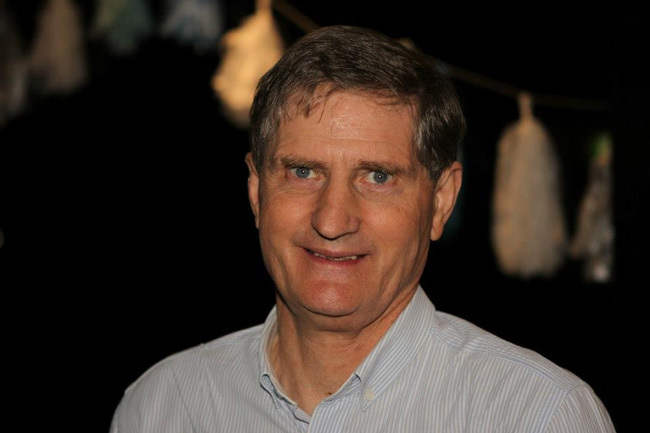 Big Day Out founder Mark McVeigh tells us more about this vital coaching and mentoring program. 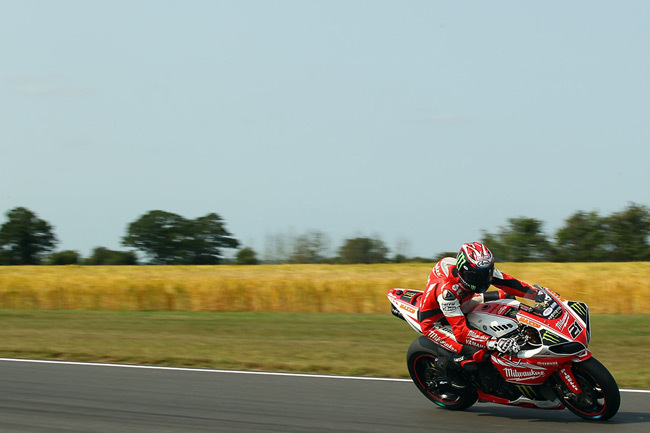 We review Jason's pair of top five finishes at Brands Hatch. 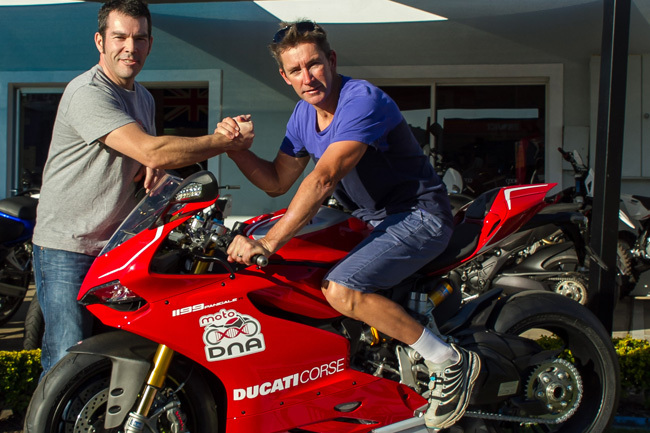 Next Gen team owner Wayne Hepburn fills us in on the details of the team's World Superbike entry at Laguna Seca. 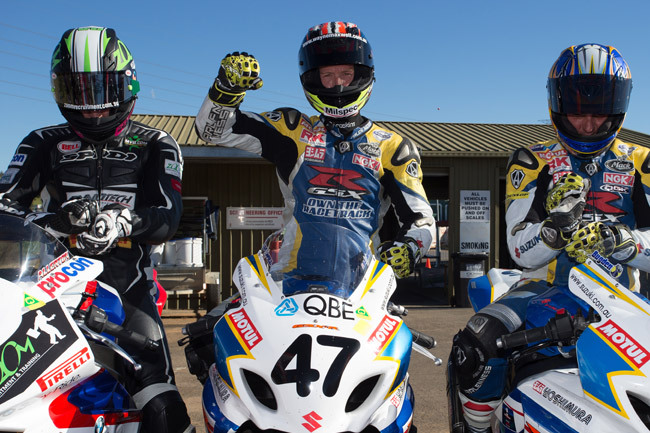 Australia's European Junior Cup contender shares his thoughts on the first-half of 2013. 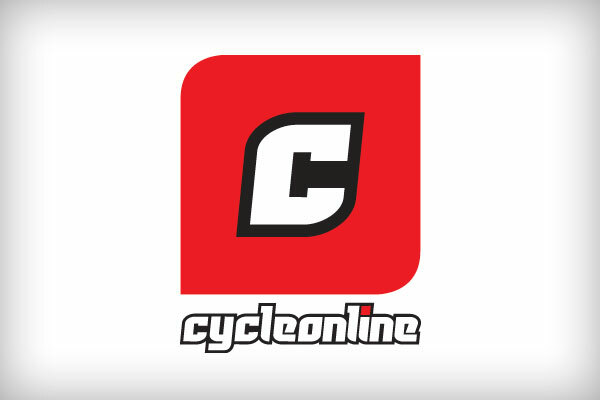 CycleOnline catches up with the esteemed former road racer and long-time Kawasaki employee. 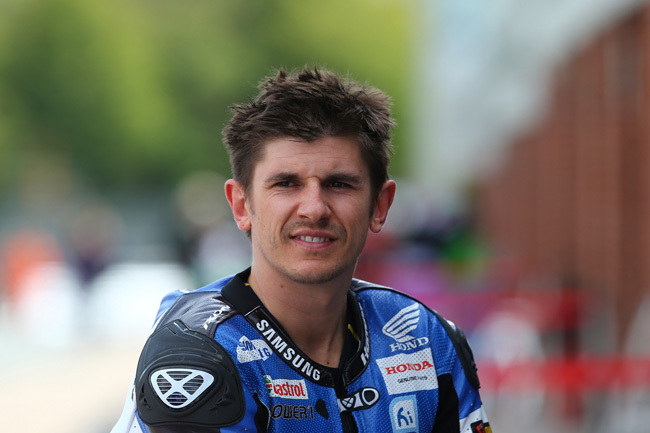 We debrief with Waters following his best weekend of results in BSB thus far.